296 pages | 11 B/W Illus. 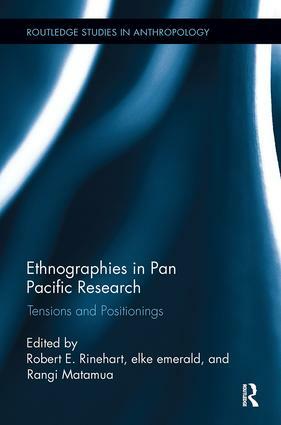 Robert E. Rinehart is an Associate Professor in the Faculty of Education at the University of Waikato. elke emerald is a Senior Lecturer at Griffith University Australia. Rangi Matamua of Tuhoe is a senior lecturer based in the School of Maori and Pacific Development at Waikato University.